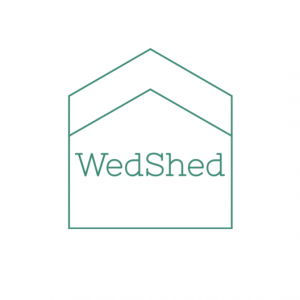 WedShed is an online platform that brings together unique Australian venues to hire for weddings. 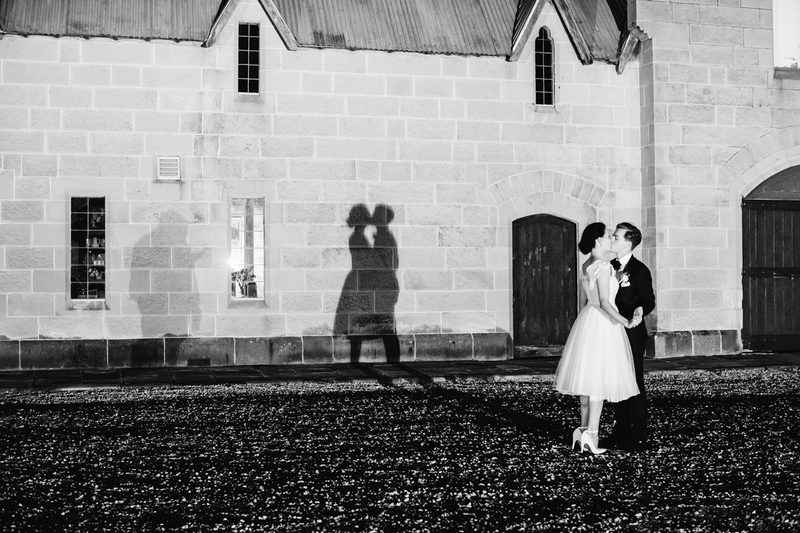 It’s a bit like Airbnb, but purely to find spaces for the big day. 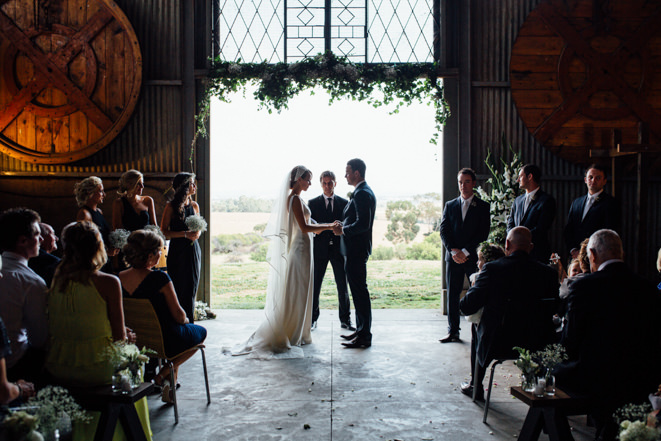 From woolsheds and warehouses to airplane hangars and wildflower farms, WedShed venues allows couples to create personal celebrations that reflect what they’re all about. Less tradition, less bridezilla, more flexibility and more bridechilla. 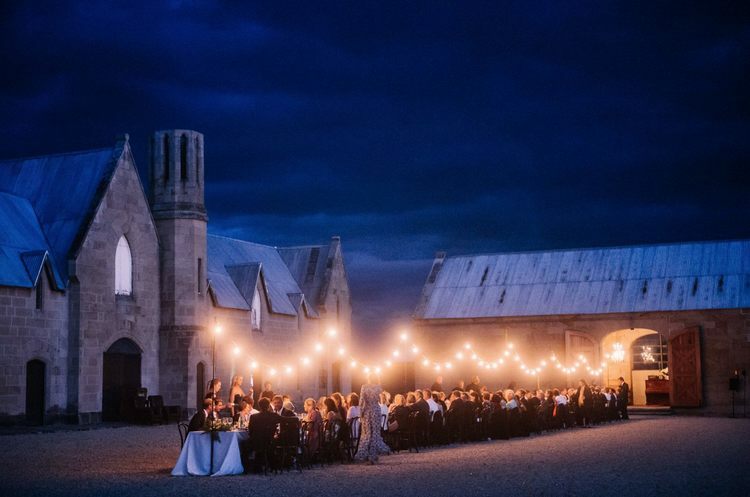 Couples can also match up venues with awesome wedding vendors guaranteed to service the property they choose for their wedding, taking the stress out of planning a big day.